File based reissue of the Cassette released as Lichen Records #007, February 9, 2007. Download contains 3 image files in 300dpi. 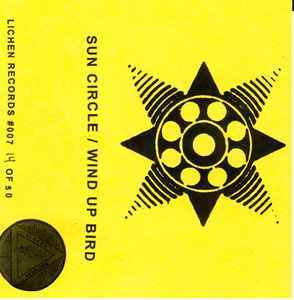 The same 'Lichen Records #007' catalog number has been attributed to the 'Sun Circle - Live Tour' Cassette.